Cheran Beauty Care Private Limited was established in the year 2007. 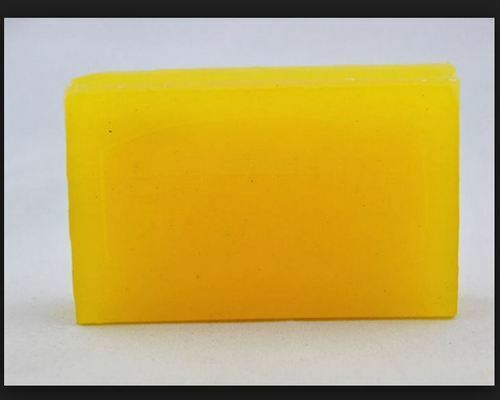 We are a leading Manufacturer, Wholesaler of Toilet Soaps, Soaps Bar, etc. under the brand name of Sulekha, Royal. We make utilization of very advanced and progressive technology for examining of our offered products. Moreover, the raw material which we provide is procured from highly authentic and licensed vendor of the industry who is engaged in providing these products from very long time.